I already have my tickets for this, and it’s almost sold out in my area! I believe they even added one more showtime, based on the demand! Don’t forget to catch “UNSTOPPABLE” featured by Kirk Cameron. Please see my blog entry below for further details! 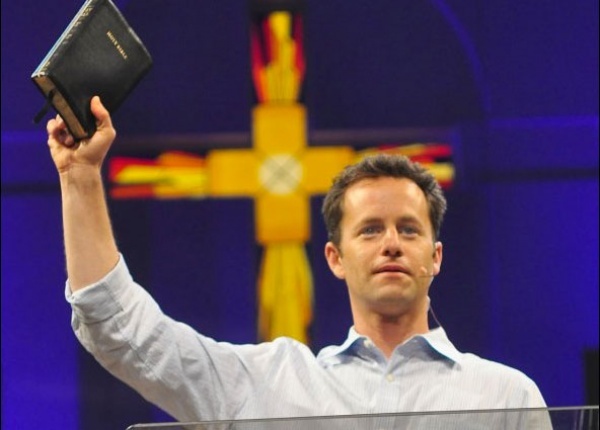 I am sure that many people have seen Mr. Kirk Cameron in the headlines, recently. It is said that the trailer for his upcoming movie was being blocked or censored by Facebook and YouTube, according to reports. It was recently lifted, based on the petition of many Christians, of all sects and ages, who protested against the censorship through either Facebook or YouTube clips of their own. Nonetheless, Mr. Cameron wants to share the answer that he has recently discovered on a question that he has been pondering upon for many years himself. Which brings me to the title of this entry…. 1. A respect and understanding for the Almighty God we serve, which we demonstrate by respecting and honoring the Precious Sacrifice made at the Cross for ALL of Mankind, by Jesus Christ. 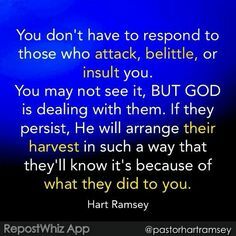 This entry was posted in Thoughts and tagged enduring trials, Facebook, God, God's Love, Growing Pains, Kirk Cameron, Liberty University, Ray Comfort, Trials and Tribulations, unconditoinal love, UNSTOPPABLE, WorldNetDaily on September 22, 2013 by foodforthespiritualsoul.